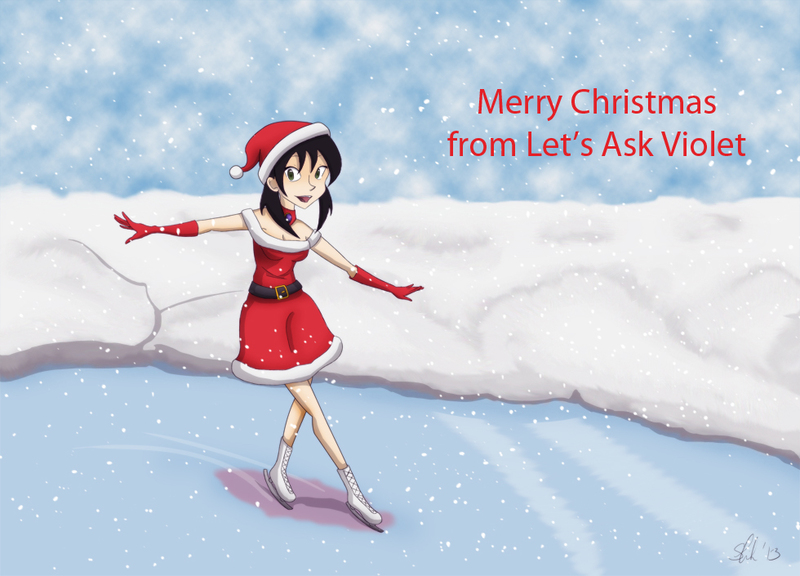 Let's Ask Violet - Merry Christmas 2013! I hope you guys are all having a wonderful Christmas full of Joy and Wonder!! Let’s hope that this year will be just as amazing as the last, if not more!! It’s nice to look at, but it would probably spell my last day on this Earth if I tried it.